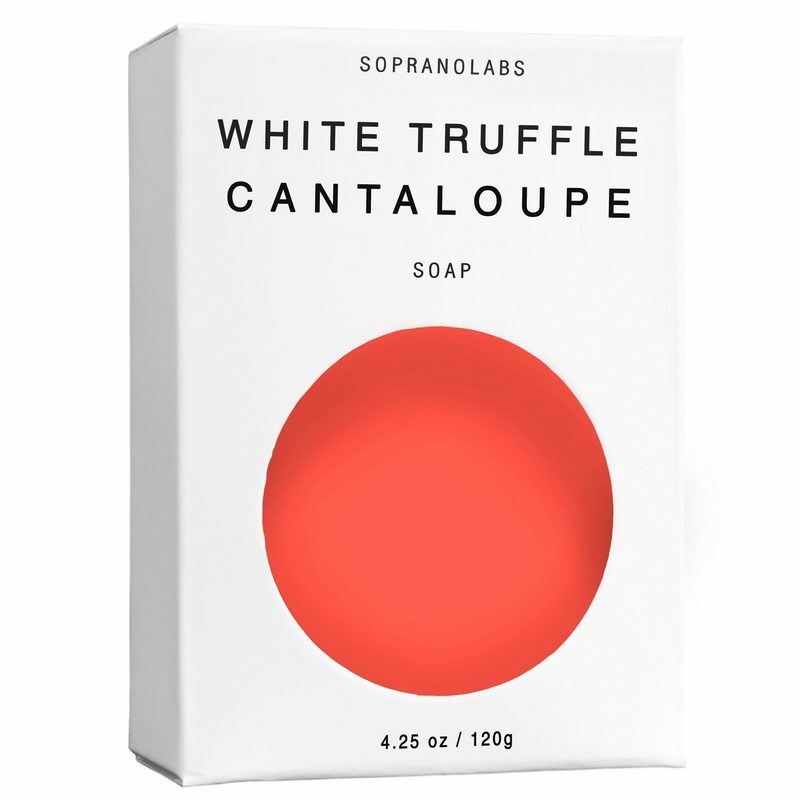 View cart “EXOTIC WOODS Vegan Soap” has been added to your cart. The uplifting and refreshing aroma of All Natural ROSEMARY Beard Oil is carried in an Organic Avocado, Argan, Safflower, Fractionated Coconut, Castor and Vitamin E Oils, that have been used for centuries to soften skin and encourage hair growth. This Beard Oil is formulated to be very lightweight and will help keep your beard conditioned and shiny. It won’t weigh down your beard or feel greasy. The only thing left behind is the intoxicating fragrance. In addition to smelling great, the Beard oil also help to moisturize surface skin and condition follicles. 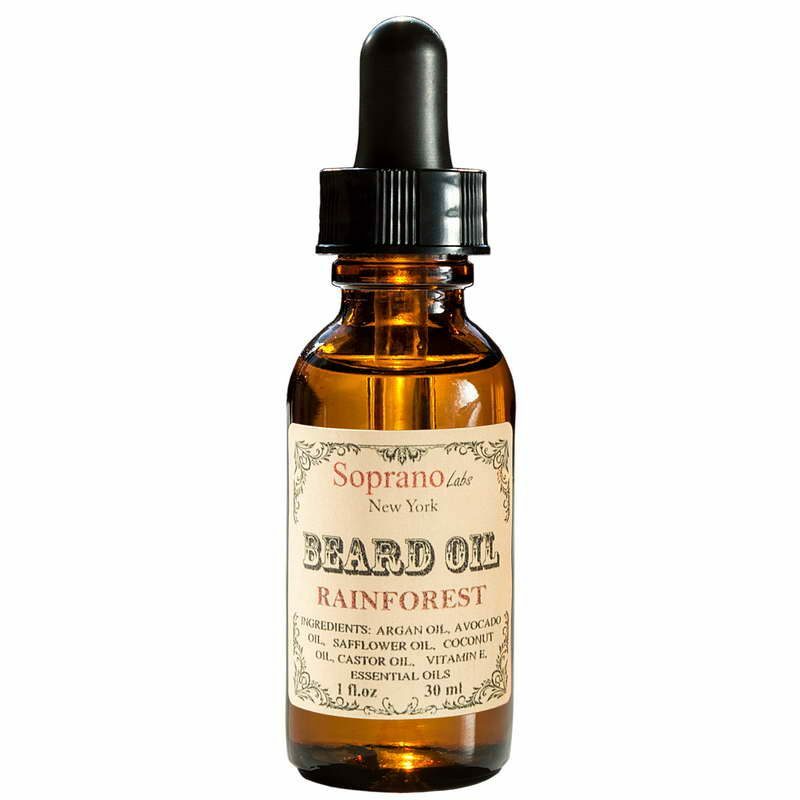 Can be used as a beard oil or as an oil based cologne. Great for all skin-types. The listing is for 1 fl.oz (30 ml) Rosemary Beard Oil in a recyclable amber glass bottle with a black bulb glass dropper.